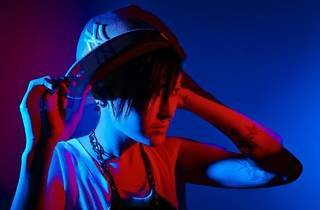 To get you warmed up for Future Music Festival Asia (FMFA) on Mar 17, a pre-party will be held featuring British-Japanese DJ Maya Jane Coles. Fresh from her UK tour, the turntable maestro will spin techno tunes all night long. 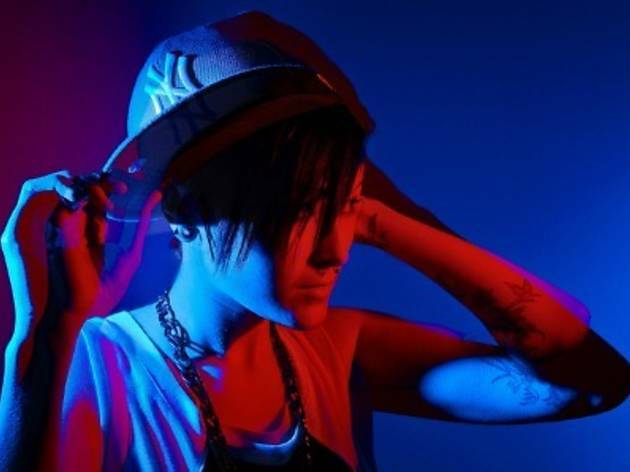 Undoubtedly, she has got a massive profile to boost; her remixes such as ‘Can’t Hide the Way I Fee/Broke’ make fans out of Skream & Benga, Craig Richards and Scuba. DJ Victor G and DJ K will be open the set. Those who buy FMFA tickets at the door will gain free entry to the pre-party.